1 bedroom, 1 bathroom, 1 kitchen and 1 living room with 6 sleeps are what you are supposed to obtain in this North Topsail Vacation Rental. Staying in this Building 1, you are only next to beach access, offering breathtaking ocean views. 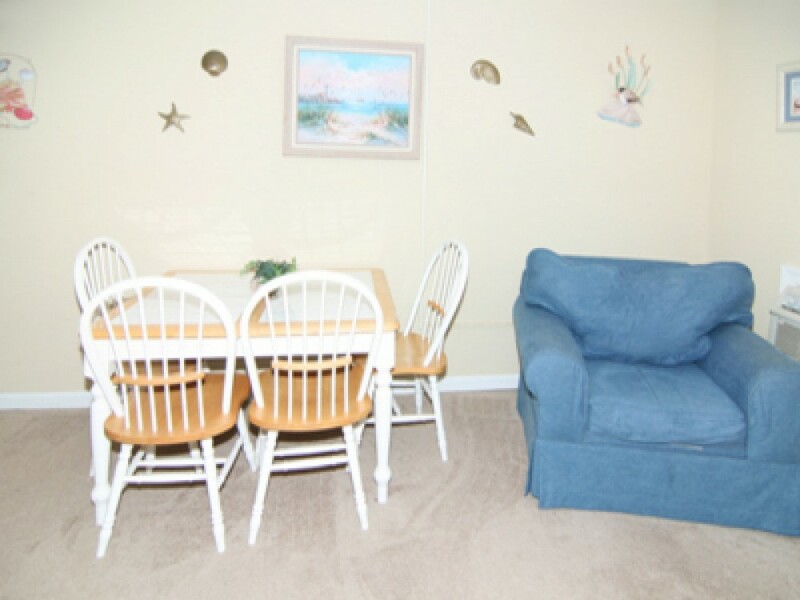 The North Carolina Vacation Rentals has got private deck along with chairs and table. The private balcony and private pool are the most sought after facilities these days. It’s just lovely to wake up with sun rising view. Sit on the leaning chair on the balcony and enjoy the pleasure of reading. Further, the living area is very elegantly furnished. It is spacious too. It has got TV with free cable connection, stereo system, DVD player, VCR and CD player are nicely fitted. For people who love to browse internet, they have got an excellent chance. On the other hand, the kitchen is very sophisticated and carries blender, oven, refrigerator, toaster and gas grill. The hallway has got a queen bed, inbuilt bunk beds and queen sofa (in the extra guests’ room). The complex of Topsail Reef Condominium has laundry facilities and tennis court. Topsail Reef has also a pool available (for present). Everything is at your disposal at very affordable price.